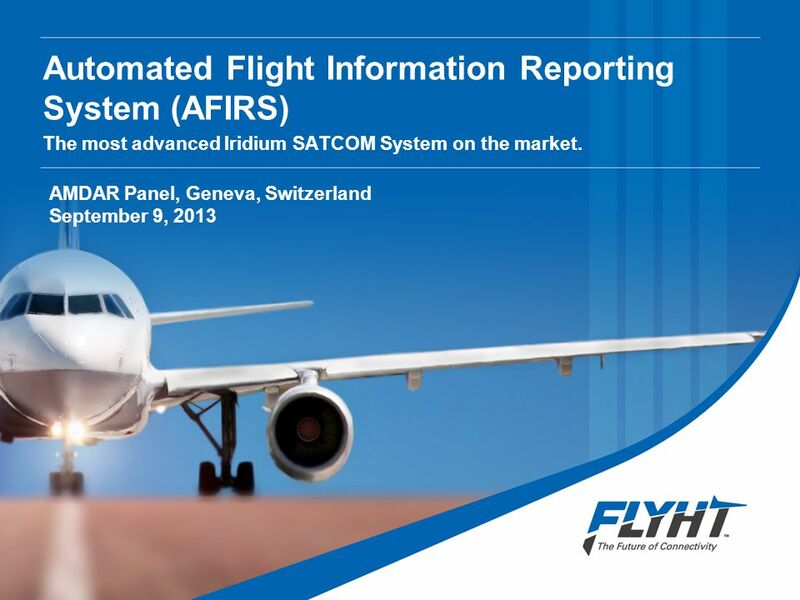 Automated Flight Information Reporting System (AFIRS) The most advanced Iridium SATCOM System on the market. 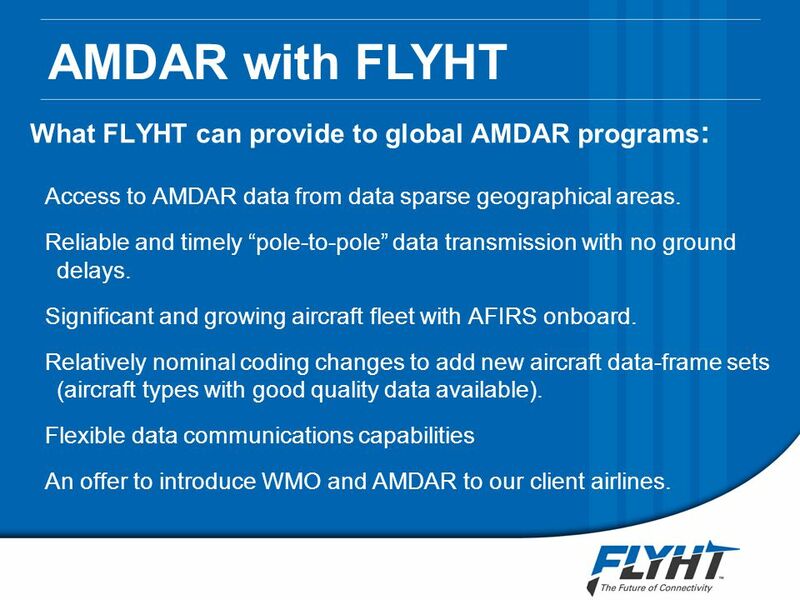 AMDAR Panel, Geneva, Switzerland September. 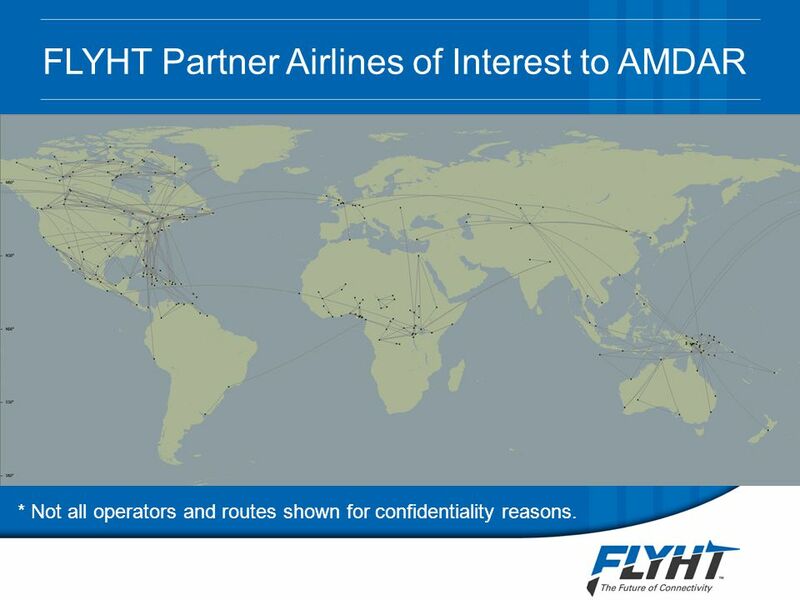 10 FLYHT Partner Airlines of Interest to AMDAR * Not all operators and routes shown for confidentiality reasons. 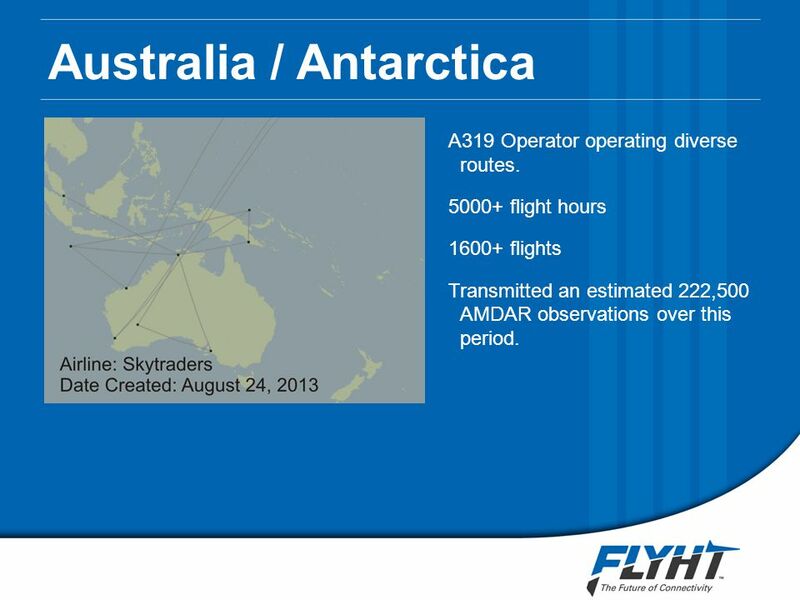 11 Australia / Antarctica A319 Operator operating diverse routes. 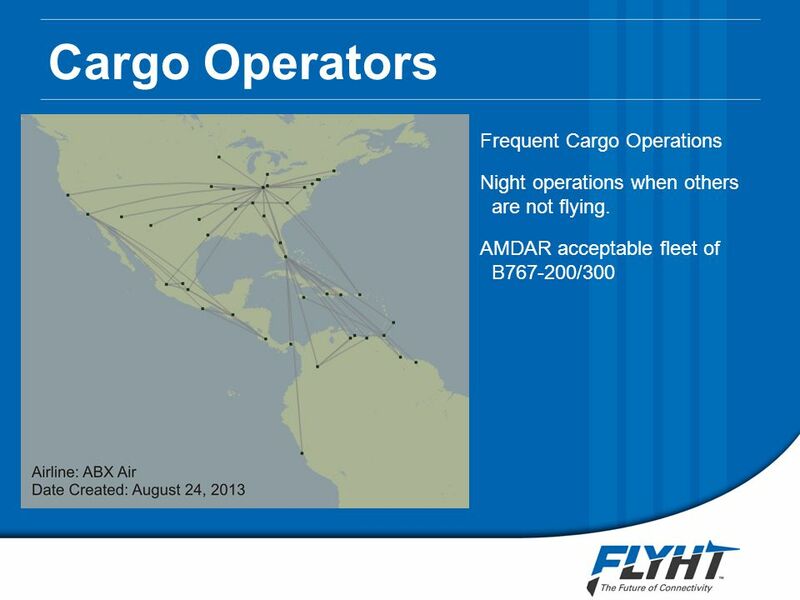 5000+ flight hours 1600+ flights Transmitted an estimated 222,500 AMDAR observations over this period. 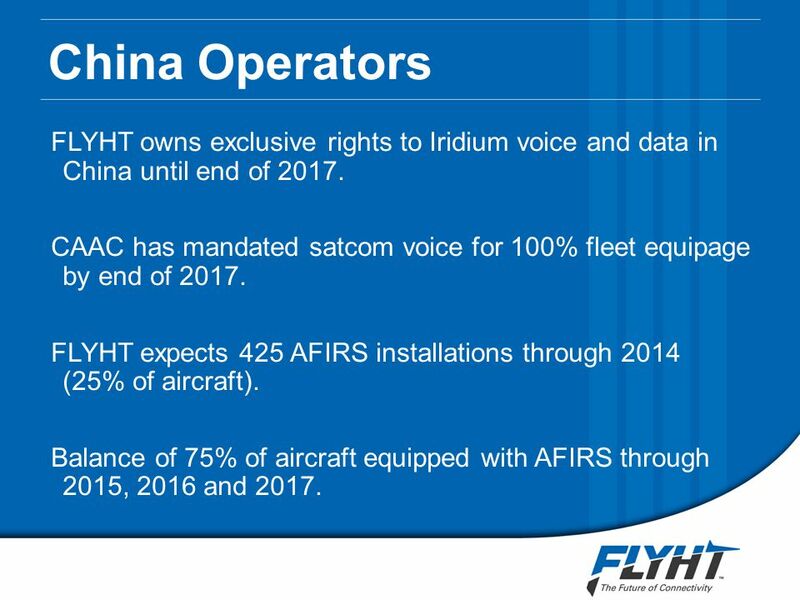 17 China Operators FLYHT owns exclusive rights to Iridium voice and data in China until end of 2017. 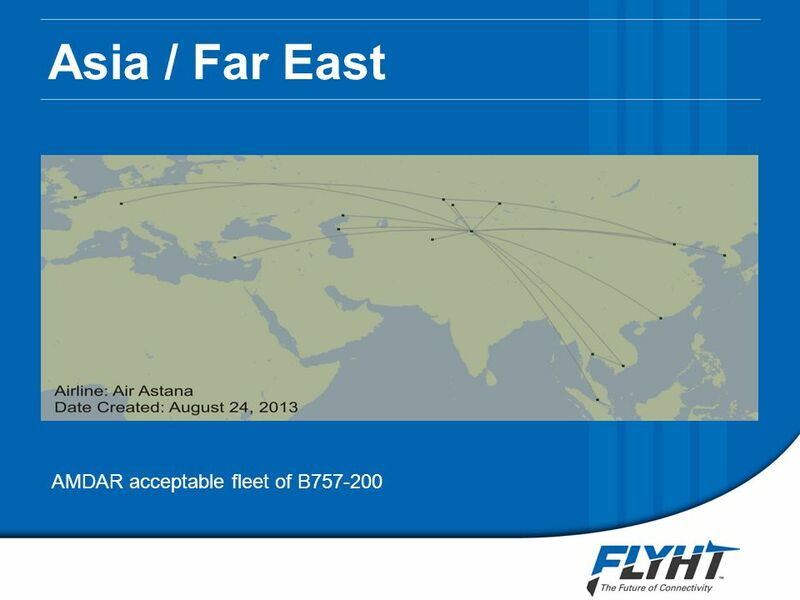 CAAC has mandated satcom voice for 100% fleet equipage by end of 2017. 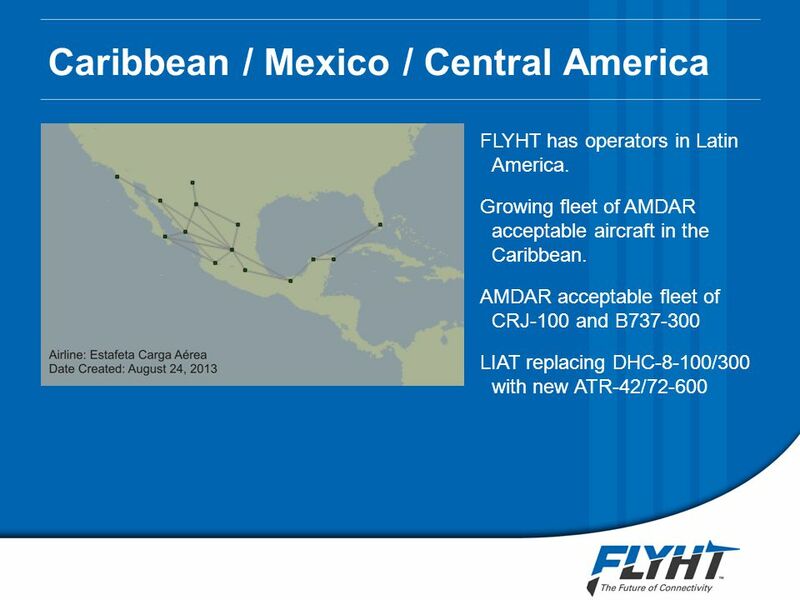 FLYHT expects 425 AFIRS installations through 2014 (25% of aircraft). 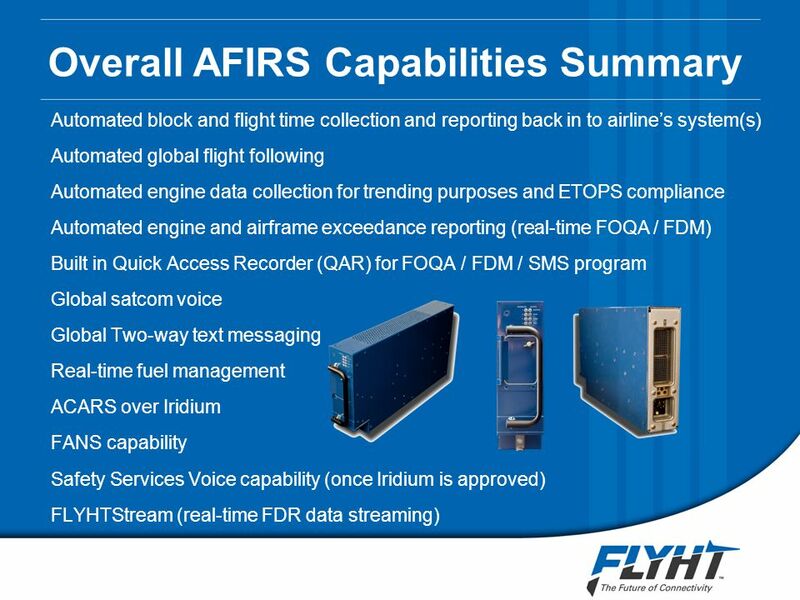 Balance of 75% of aircraft equipped with AFIRS through 2015, 2016 and 2017. 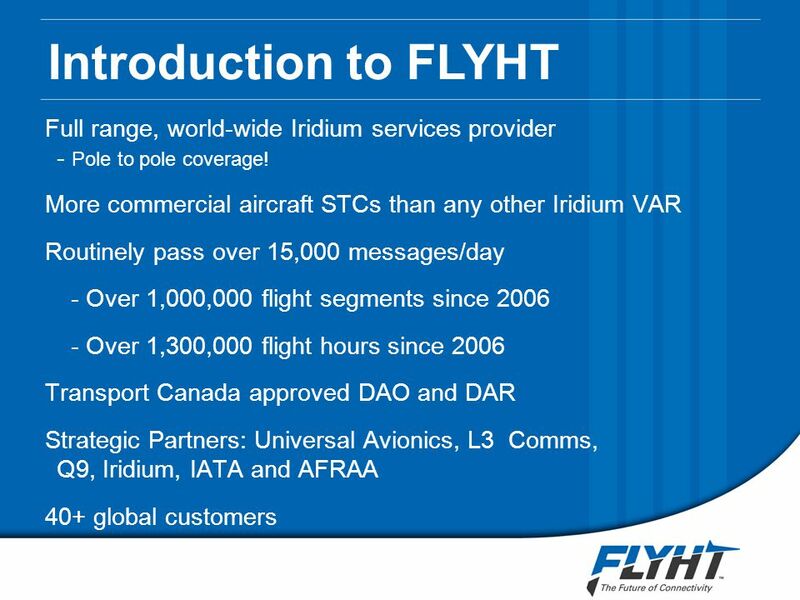 18 Airbus Opportunities FLYHT has a very close partnership with L3 Communications. 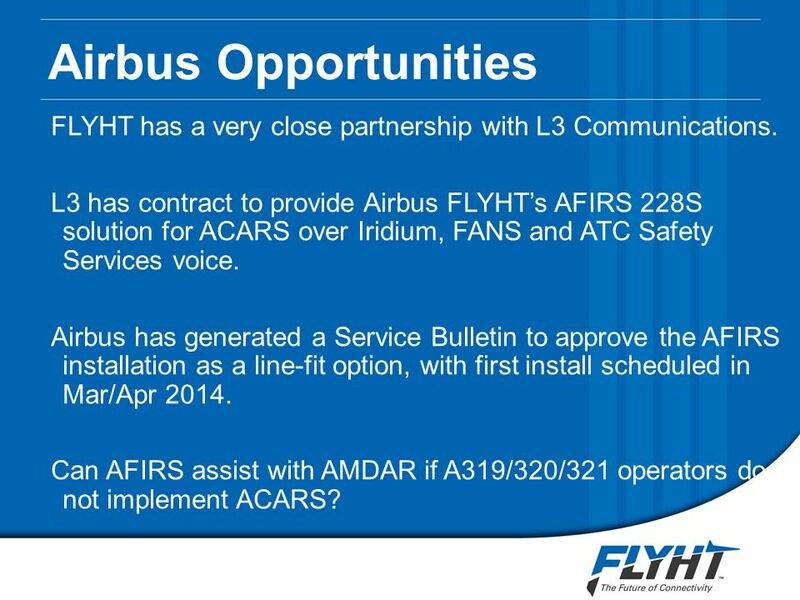 L3 has contract to provide Airbus FLYHT’s AFIRS 228S solution for ACARS over Iridium, FANS and ATC Safety Services voice. 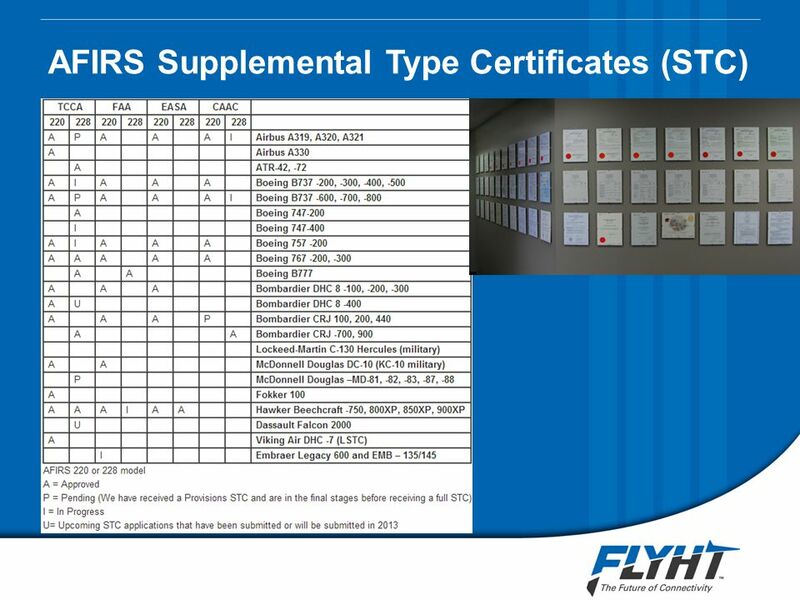 Airbus has generated a Service Bulletin to approve the AFIRS installation as a line-fit option, with first install scheduled in Mar/Apr 2014. 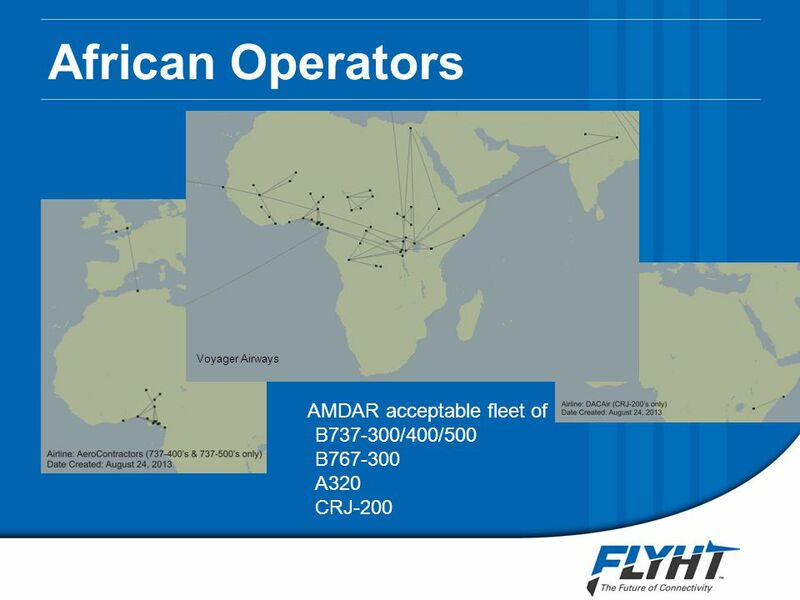 Can AFIRS assist with AMDAR if A319/320/321 operators do not implement ACARS? 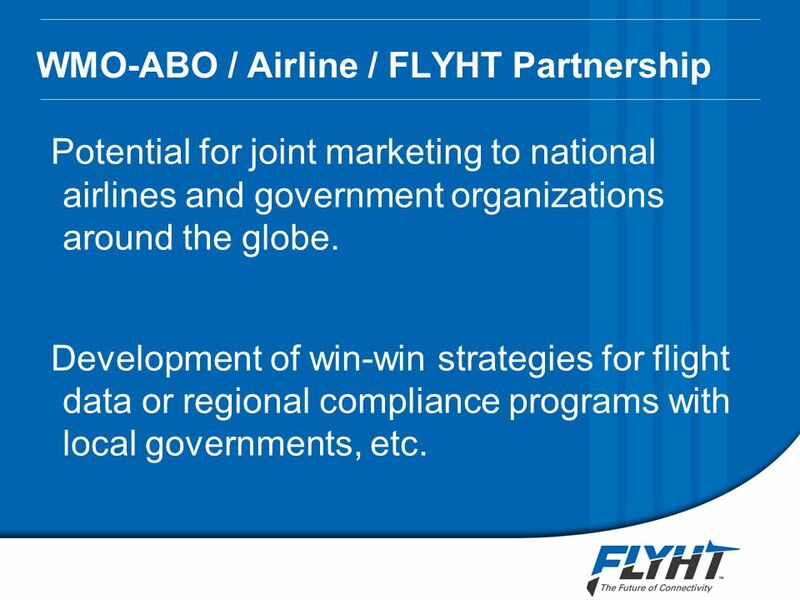 20 WMO-ABO / Airline / FLYHT Partnership Potential for joint marketing to national airlines and government organizations around the globe. 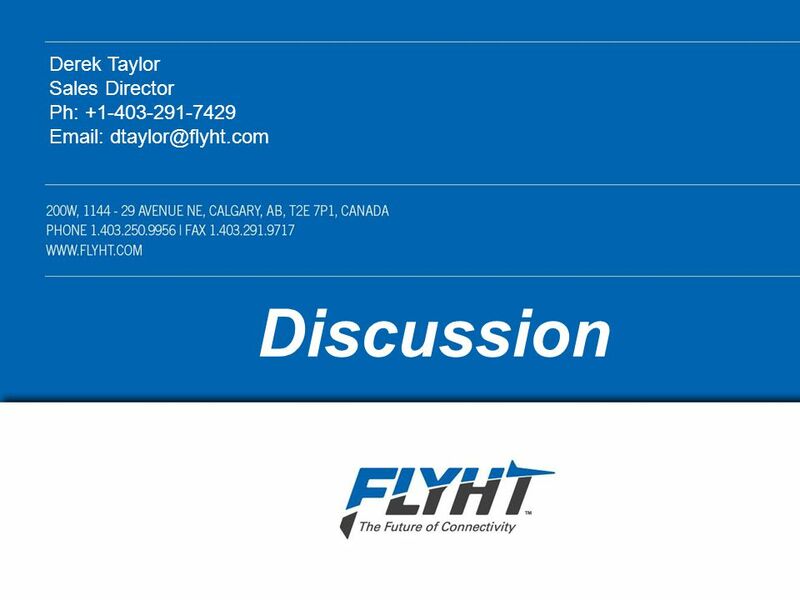 Development of win-win strategies for flight data or regional compliance programs with local governments, etc. 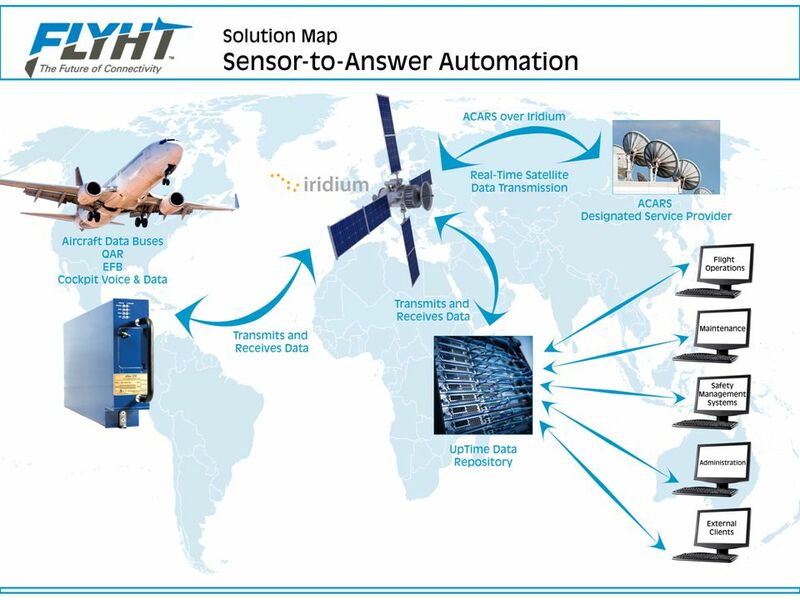 Download ppt "Automated Flight Information Reporting System (AFIRS) The most advanced Iridium SATCOM System on the market. 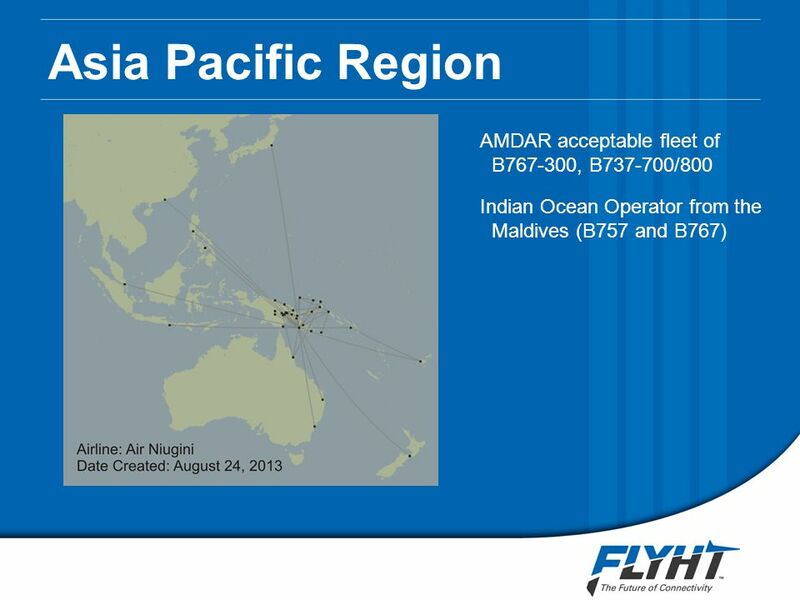 AMDAR Panel, Geneva, Switzerland September." 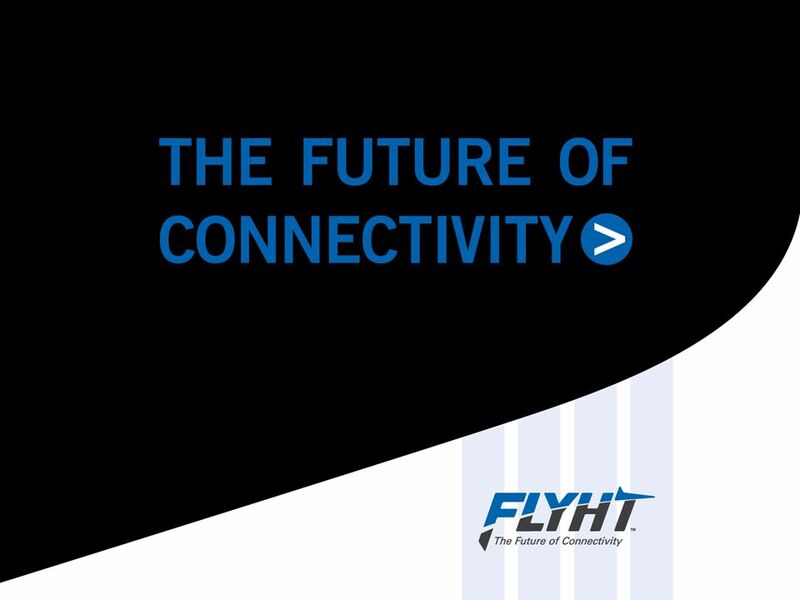 Satellites –part of the solution for global Air Traffic Management An Airbus view Peter Potocki de Montalk – Director, Air Traffic Systems 3 March 2006. ATN99 International ConferencePage September 1999 London ATN99 INTERNATIONAL CONFERENCE September 1999 London Paul Hennig, United Airlines. ATN ‘99, London, 23 September 1999 David Russell ATS Market Manager, SITA AIRCOM SITA AIRCOM Data Link Service. Jason A. Franks Founded Fashion Forward Worldwide in 1999 President & CEO We are Global Logistics Service Providers IAC approved by the TSA 1. The birth of a new beast BITRE COLLOQUIUM Tiger Aviation – Overview. 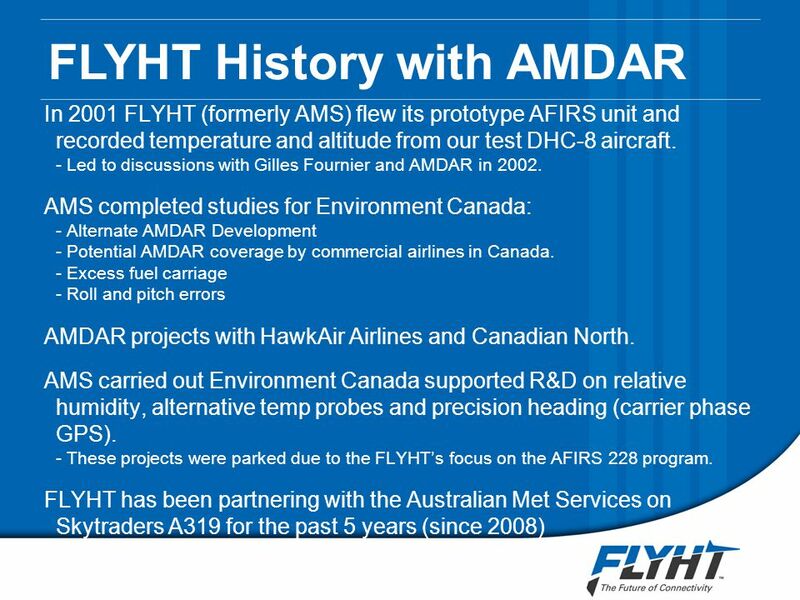 ATN 2002 London September 2002 Presented by Aloke Roy Authors: Christophe Hamel Tom Judd Ketan Nguyen Bryan Rowe Kevin Wohlers ATN AIRBORNE IMPLEMENTATION. 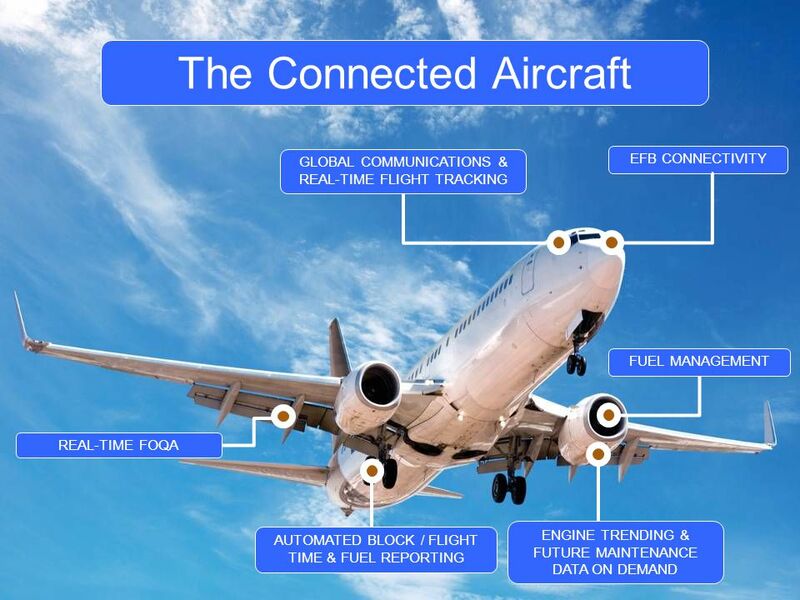 Aircraft, Engines, and Component Consultation Services (AECCS) “Trust in All Transactions” Commercial Aircraft Aftermarket Consultancy. 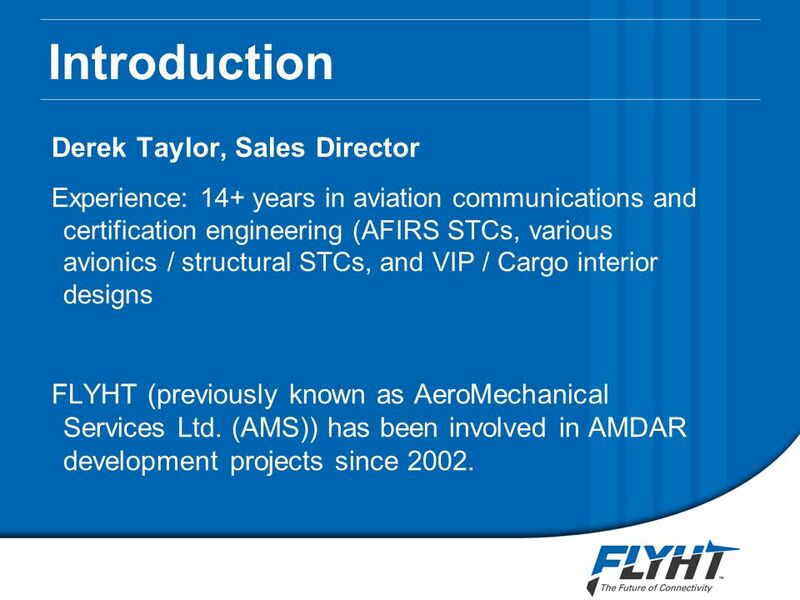 Dr Aloysius Tay Jamaica Trade Counsel to Singapore / Transport Minister’s Envoy Chief Executive, Association of Aerospace Industries (Singapore) OPPORTUNITIES. Aircraft Michelin provides tires anywhere in the world and even out of this world Military General Aviation Space shuttle Regional Commercial. Www.marketresearchzone.com Global Engine Bearing Industry 2014 Market Research Report.